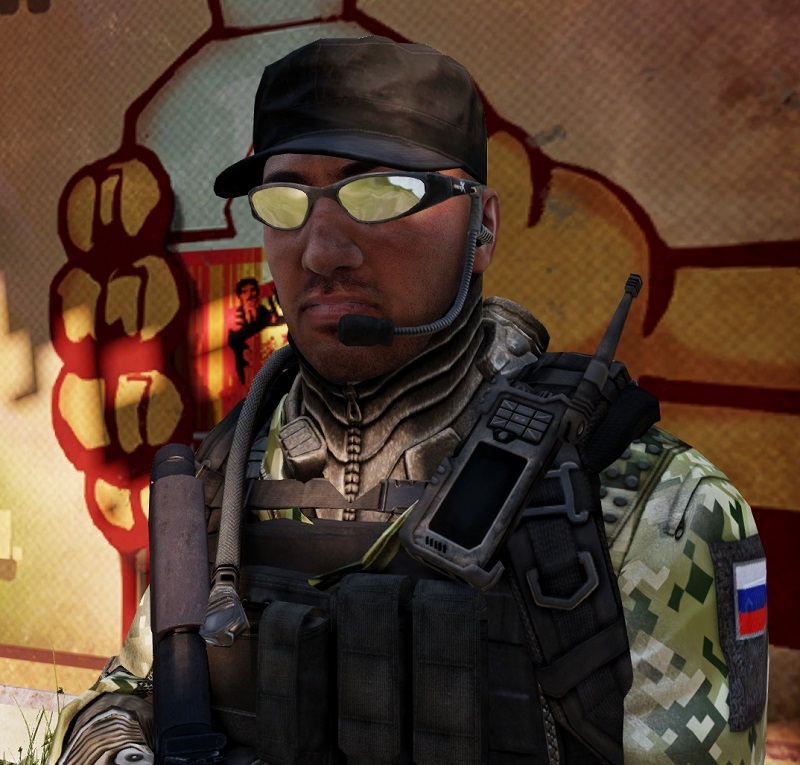 As the Esseker Defense Forces keep gaining more ground in the region, some local militias and mercenaries making up part of the Cherno-Russian Group are trying to negotiate an exit to the conflict. Esseker intelligence indicates that many of the smaller forces along the river have given up their posts and retreated deep south or disbanded. While normally a retreat would be a cause of celebration, in this instance is a cause for concern. With the bulk of their northern defenses shattered, the Cherno-Russian Group is sending a more organized and well prepared force in it's place. It is suspected that they are pure Cherno-Russian military. As a bit of good news for once, we have recently been contacted by one of the fringe mercenary groups who is allegedly stranded in the middle of the conflict with no more logistical support from the Cherno-Russians. Feeling abandoned, and on the losing side of a pointless conflict, they looked to negotiate a deal. In exchange for the release of one of their captains we captured during a previous engagement, as well as securing of arms, they will agree to join the Esseker Defense movement until peace has been negotiated or won. During a private meeting with Esseker Command, a vote was cast to decide if the deal would be accepted, and was unanimously voted to accept. Having accepted this deal, Esseker Command has put us in charge of securing the arms and bringing them to the mercenary group. Recon and aerial observations have found 4 possible locations that we may be able to secure enough arms and equipment from. The trucks that were spotted have been making frequent stops at known encampments and patrol areas, dropping off crates and supplies on a fairly regular schedule. On weekends the trucks are stored away at the marked locations in the mission area detailed below. There's been a few squads spotted making the rounds between the truck drop off locations, checking up on them, it is suspected the commander may be important in gaining access to the trucks. See Additional Information below for most recent photo on file. We will be operating mostly alone in this operation, a friendly support helicopter will be in operation on the northern side of the river. The presence of friendly recon teams may be present close to the river areas. Identified by green digital uniforms and camo patterns.